​“My true passion is not just in the science and creativity behind the ingredients of food making but is also in the sense of togetherness and community that food and libations bring to the table! Food really does bring people together". ​I’ve been cooking since childhood so aside from the essentials and family recipes I have 8+ years of experience in the restaurant-industry, but my background is in corporate Finance and Accounting. I like to think of myself as mostly self-taught, particularly when it comes to baking. I first tried my hand in catering over 10 years ago. As an ode to my mother called it was called, Grandma’s Catering Kitchen, LLC. There we provided craft service catering to productions sets and companies as well as some other corporate events. After operating that company for about 6 years I decided to adjust the focus of my new-found passion to be more of what I loved about the culinary arts. I've always been a lover of tapas style eating. It allows you to experience a wide variety of smells, flavors and textures without leaving you with the feeling of being full or lethargic, as large meals often do. There’s also a great social aspect to eating in this “cocktail hour” type manner. And that is the goal in which I intend to foster with what Bites BK provides. Quite simply, “we were born from tradition”. Claudine was raised by a mother who cooked basically every day. As each of the children were old enough they were taught to cook for the entire house. Claudine also come from a very large West Indian family that had the grandest occasions: birthdays, milestones, holidays and they would always gather together as a family. We’re talking: parents, children, aunts, uncles, 1st/2nd/3rd cousins, friends, etc. It was customary that everyone would participate in gift giving, but particularly the divvy of food prep responsibilities. As time when on and everyone got older the family became distanced so out of habit Claudine took on the reins with “keeping up the tradition” beginning with holiday as well as commemorative celebrations not too soon after expanded that to “Sunday Dinners” which then turned into “Sunday Brunch”. There she cooked and baked in my home with the assistance of her mother, 3-course meals. This bore a passion that would go unnoticed for a few more years, since the initial focus of the meals were to bring friends and family under one roof to commune without it being a holiday or unfortunate event. 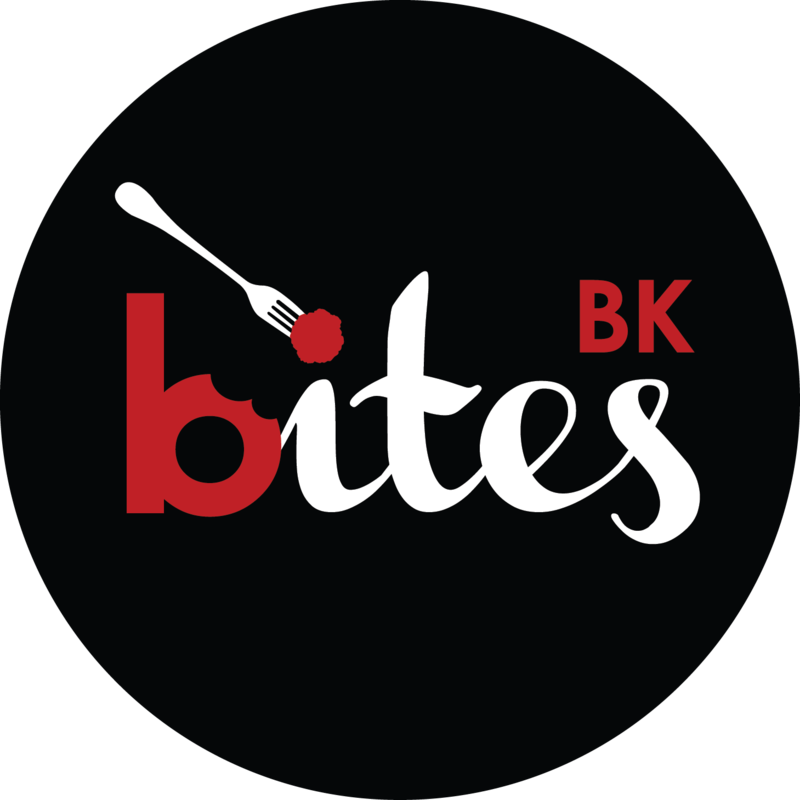 Bites BK was established in 2016 as a Caribbean inspired, tapas-styled catering business, based in Brooklyn, NY. We specialize in "hand-crafted" appetizers, desserts as well as custom cakes. Our goal is to provide a hassle-free environment where you can order most things directly online and have them delivered. At Bites BK, we focus on providing each client with an amazing visual presentation along with creative and tasty items that will tantalize all senses. 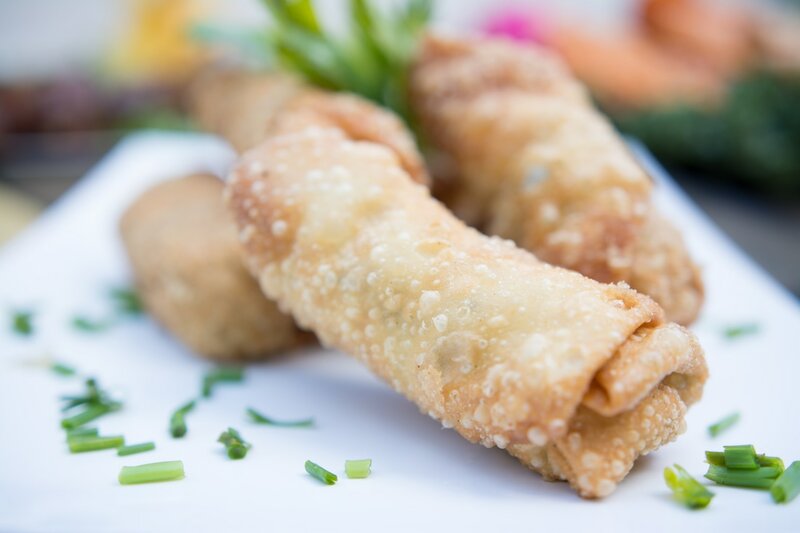 So, whether you are entertaining a small get-together at home, hosting a formal function or any other special occasion allow us to provide the bites so you can focus on and enjoy your event!